It rules over the sign Leo (Simha). It gets exalted in Aries. Exalted means powerful (does not necessarily mean good or bad). It gets debilitated in Libra. Debilitated means weak (does not necessarily mean good or bad). The Sun’s detriment sign is Aquarius. Detriment sign means (sign where it its powers – good or bad being damaged and hurt. Sun signifies authority, power, vitality, self expressions, monarch, king, president, prime minister, ruler, heads of the nation and supreme authority of the state. Governments, governmental authorities, head of corporations, companies, senior officers with decision making power, minister of state, influential political leaders also come under Sun’s signification. Judges, magistrates, other judicial authorities are also signified by Sun. Bureaucracy, nobility, citizen of stature, leading personalities, Industrial enterprises in the country, multi millionaire and influential business leaders are controlled by Sun. Places of entertainment, theaters, cinema, drama, gambling dens etc., Bank, bankers, banking activities, Stock exchanges, stock brokers, stock markets and other allied speculatory activities, Government stocks, gilt edged securities come under the purview of Sun. Amongst commodities and articles, rice, honey, aromatic herbs, saffron, lavender, almond, currency, precious stones (ruby), gold. How to use this information in Corporate/Management/Trading decisions? If Sun is weak, everything related to it will be weak, troubled and in short supply. When things are short the prices increase and the commodity will be in bull phase. Similarly, when Sun is strong, everything related to it will be strong, happy, more in supply. When things are in over supply, the prices decrease and the commodity will be in bear phase. Weak or disturbed Sun, means the government is weak, the administration is weak, the heads are weak, the decision making abilities are weak and/or slow. Banking will be hindered, speculatory activities will not have ethics, the markets will be dull. 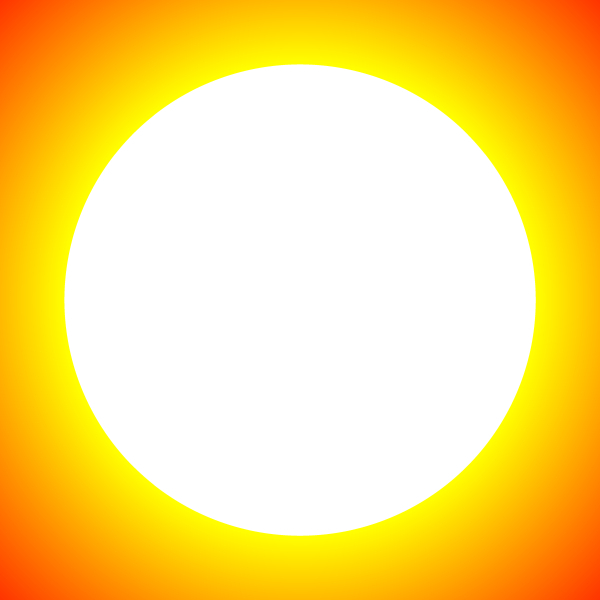 The opposite is true for a strong or clean Sun. NextCan Life be managed, by understanding KARMA through Astrology?